If you’re a mama, you KNOW the worry and fear those first few weeks & months can bring. 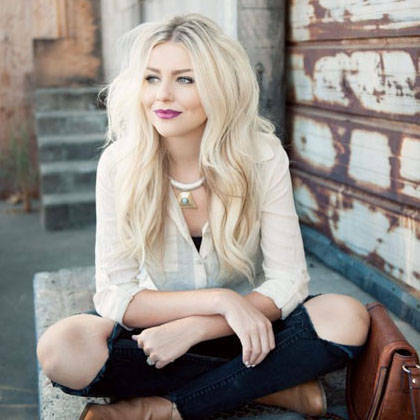 I’ll never forget with our first, our daughter, the moment the doctors and nurses walked out of our hospital room and it was just me, myself, and Ella, I turned to my husband and said “what now? 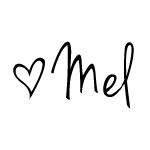 !” – I had NO idea where to begin, what to do, how to care for her, and mostly how to care for her WELL. It definitely gets easier the more that you have as you’ve been there, done that, and quite frankly you realize it’s not as “scary” as you once thought. However, one thing that every parent (or maybe I should say MOM) struggles with particularly in the newborn stage, is having a peace of mind 24/7. We want to know that when we lay our baby down to sleep, they are safe and secure. I stumbled upon the Owlet Monitor after reading about it from a fellow blogger I follow. Two (might I say GENIUS) guys came up with this concept and I think every mom in America wants to give them a big giant hug. 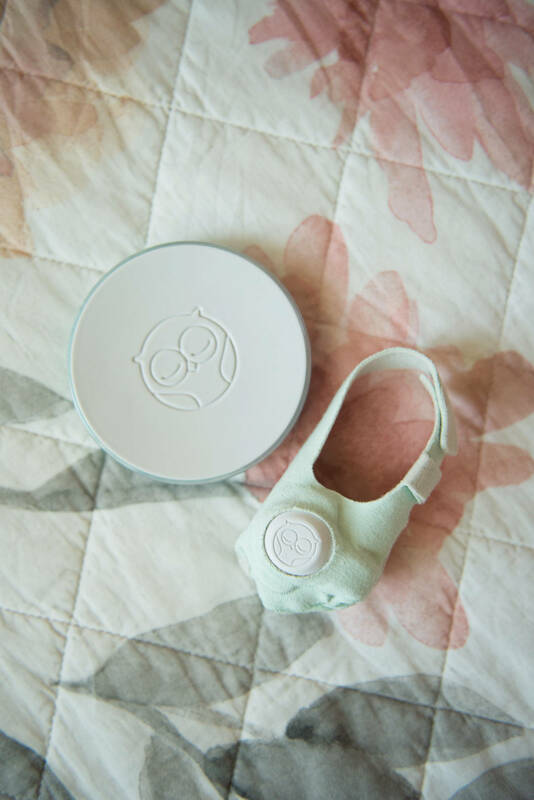 The Owlet Monitor tracks your babies vitals (including heart rate and oxygen levels) while they are sleeping so that every parent can be 100% confident that their baby is safe. What I love about it is the ease of it all. Using hospital technology, they created/designed the monitor to be inserted inside of an infant sock. It’s extremely easy to take on/off and very comfortable for the baby (per Jude 🙂 ). There are two different ways to be alerted if levels drop and there is reason for possible concern- the circular dock station (shown below in picture) and/or the Owlet app (downloaded on your phone) will make noise and alarm you. After using this with Jude, I can honestly say that it’s something I think every parent should invest in. With the unknown of SIDS, it’s helped ease my mind tremendously. It’s one of those things that you won’t ever regret buying. The only regret you might have is not making the purchase if (God forbid) something were to ever happen. I happened to watch a few testimonies on how this device saved their babies life and of course it really hit home! 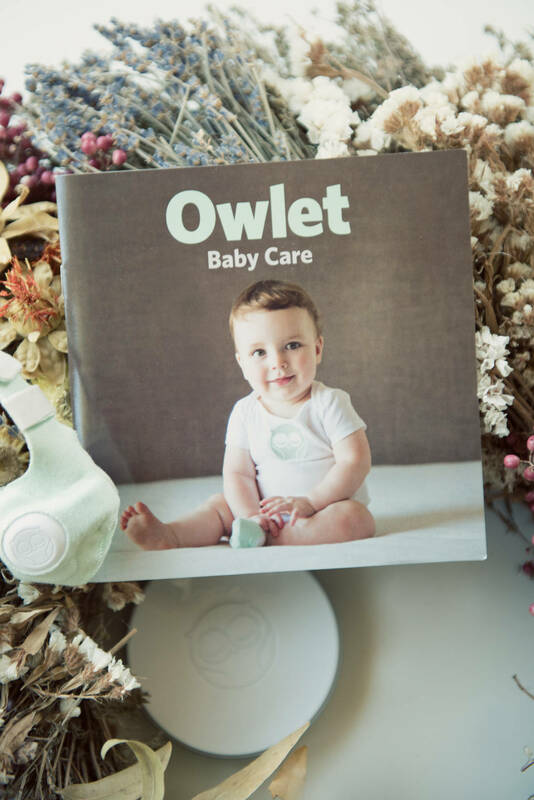 Head on over to Owlet Care for more information or click THIS LINK to purchase one AND save $20 off your total order! (Make sure you click the link above as the promo code will only work through this link).